We are located in COSTA RICA and benefit from commercially available tropical fruits supplies. 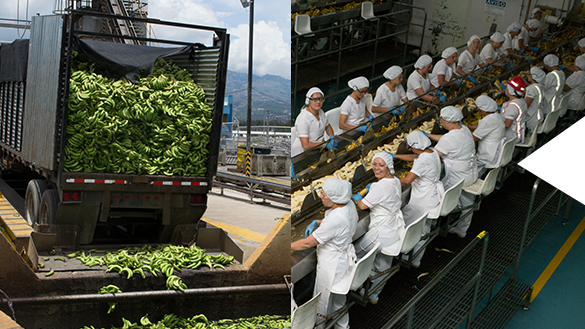 Our plant is one of the largest banana processing facilities in the world. Costa Rica is indeed a true Paradise. We have an educated and democratic population with our people and government leaders being honorable, hard working, environmentally conscious, industrious, and open for business opportunities.